Do You Need Private Mortgage Insurance? Buying a home is an experience. Buying one that you’ll enjoy for years to come is a great feeling. Getting to that final day and having the keys placed in your hand can take time and effort. There’s a lot to do and learn when purchasing a home. If you’re in the process of buying a home or getting pre-approved for a mortgage, you’ve probably heard of private mortgage insurance (PMI). 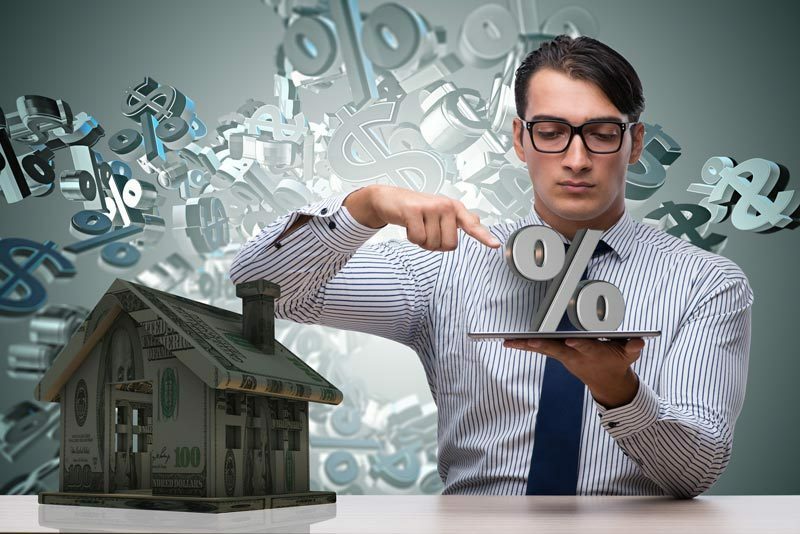 What exactly is PMI and how does it affect your mortgage? Keep reading for a closer look at PMI — how it works and whether you need it. A traditional mortgage typically requires a down payment of around 20% of the purchase price. Given that the median selling price for a house in the U.S. is currently around $250,000, it’s no surprise that many buyers need a little assistance. Most Americans have nowhere near the $50,000 needed to put 20% down on a $250,000 home. That’s where private mortgage insurance comes in. PMI is typically applied to a monthly mortgage payment when a buyer puts less than 20% down. Like the name implies, PMI is essentially insurance for the bank. Since the buyer has put less money down, PMI helps protect the bank if the buyer defaults and goes into foreclosure. The cost of PMI varies depending on a variety of factors, such as the buyer’s credit score and the amount the buyer puts down. The amount a buyer pays in PMI is based on a percentage of the loan’s value. Typically, a borrower can expect to pay around 0.3% to 1.5% of the value of the loan annually in PMI. Even though it’s calculated on an annual basis, PMI is usually charged on a monthly basis as a part of the borrower’s mortgage payment. If you’d like to avoid paying PMI, the simplest solution is to wait until you can put at least 20% down. That is, of course, easier said than done for many buyers. Waiting until you have a 20% down payment could mean waiting years or possibly never buying for some. Besides having a sufficient down payment, the only other common way to avoid PMI is with a VA loan. These loans typically don’t require PMI, even with little to no money down. Getting a VA loan is not a possibility for many buyers though, given that you’ll need to have served in the armed forces, as well as meet certain other criteria. For many borrowers, private mortgage insurance is simply part of the home buying process. Unless you can afford to make a 20% down payment, you’ll likely need PMI. Even though PMI is an additional expense, it’s not necessarily a bad thing. Private mortgage insurance allows many people to purchase homes who wouldn’t otherwise be able to do so. Are you thinking about buying a home? Check out our mortgage calculator to get a better idea of what you can afford.